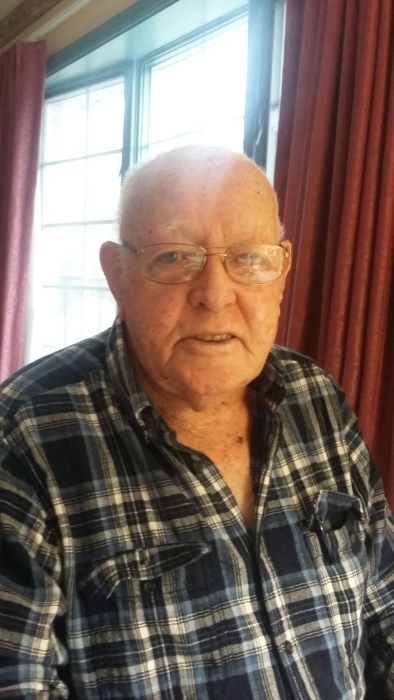 Robert "Bob" Stanley Beasley Sr, 89, of Indianapolis, passed away on Wednesday, January 16, 2019. Bob was born in Indianapolis, IN on July 7, 1929 to George S and Clara (Terrell) Beasley. He was a mechanic for man years with Hoosier Equipment Service, INC. He was a very reliable worker with a strong work ethic. He was trusted to drive the equipment even after he was 65 years old. He was a good business owner and loyal employee. He was a straight forward and honest individual. Very detailed and thorough. He enjoyed fishing and loved his country. Bob was a very dedicated family man, he adored his wife Ruth and took care of his son. Bob is survived his son, Robert Stanley Beasley Jr; and by many friends, including special friend Elizabeth Miller. Bob is preceded in passing by his wife Ruth (Edwards) Beasley; his parents, George and Clara; his brother William; and his sister Glayds Stout. Services for Bob will be 4 PM, Monday, January 21, 2019 at Fountain Square Cremation & Funeral Services. Visitation will be from 2 PM until the hour of service.